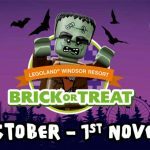 From September 2018, the LEGOLAND Windsor Resort Hotel offers a special budget family break of just £99 with their brand new Splash and Stay Breaks. Join in the fun for the ultimate sleepover that your little one’s will never forget! Enjoy a stay at the LEGOLAND Resort Hotel in one of the fantastically themed rooms from just £99 for a family of four! 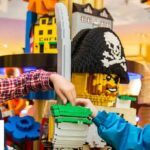 Your LEGOLAND Holiday will be topped off with use of the pirate themed splash pool and interactive LEGO features throughout the hotel. 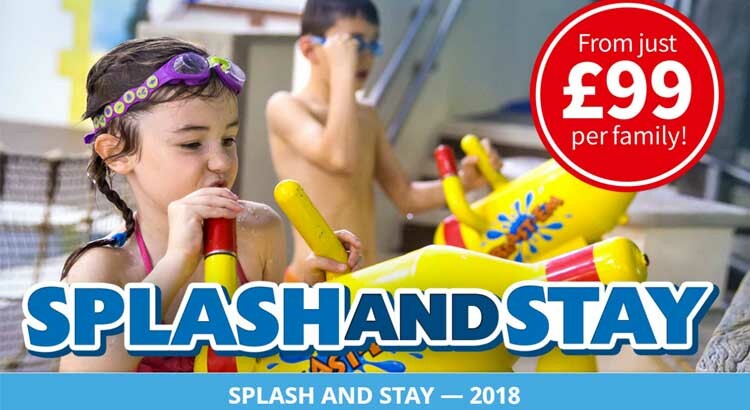 Book a Splash and Stay from just £99 per family! 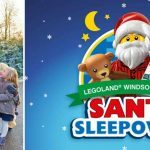 There really is so much more to keep the whole family entertained at the LEGOLAND Resort Hotel with this personal ukfamilybreak favourite toddler break, as it includes the indoor water play area and swimming pool, LEGO Brick pits and a Movie Den! With an amazing themed room to suit every LEGO lover, your little ones can look forward to the ultimate sleepover! Tiny feet can enjoy all the fun that the hotel has to offer with DUPLO® play pits, afternoon entertainment and even a FREE Lego gift for each child! From the spectacular dragon guarded entrance and interactive LEGO® features through to the brightly coloured splash pool and fully themed bedrooms, our hotel inspires imaginations and creates awesome memories. Will you take to the high seas in your Pirate room, live like royalty in your Kingdom room, or opt to join Johnny Thunder on an unforgettable expedition in the Adventure room? 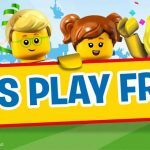 With so many awesome themed rooms to choose from, there is something to suit every type of LEGO enthusiast who is look for a short break holiday at The Legoland Resort. And with prices starting from as little as £99 for a family of four, this deal is just too good to not to miss.